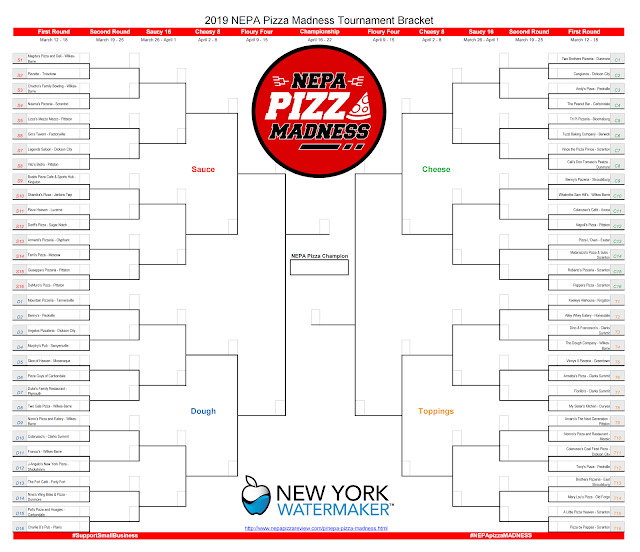 NEPA Pizza Madness is the annual Pizza Tournament which takes place during everyone's favorite college basketball tournament. 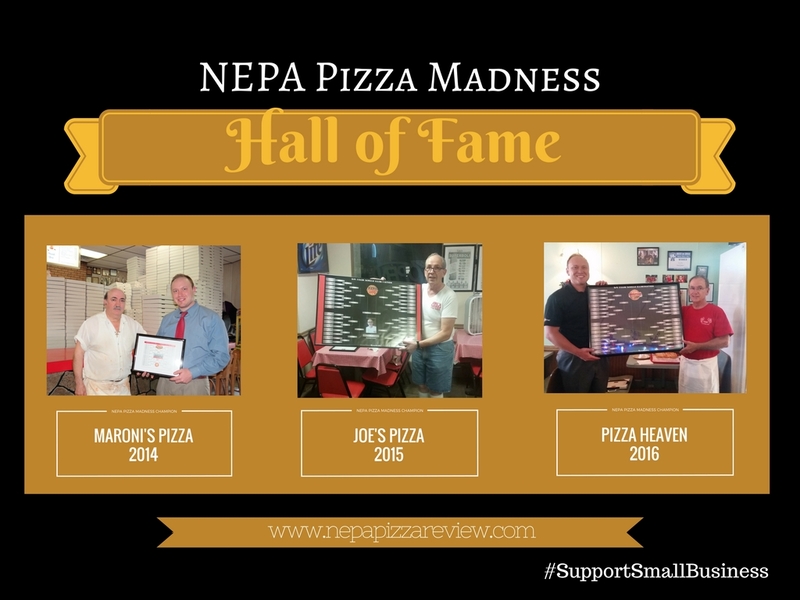 Restaurant owners can register their pizzerias for FREE to compete against others in all over Northeastern Pennsylvania. 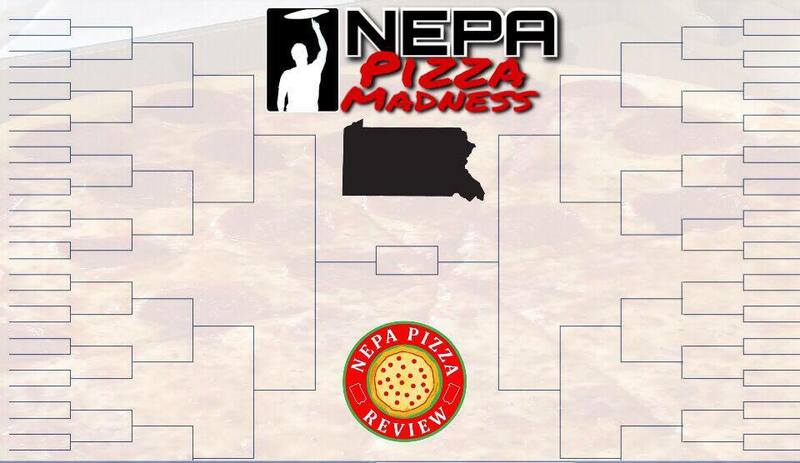 NEPA Pizza Review readers then vote to help their favorite pizzerias advance through each round until one pizzeria is crowned NEPA Pizza Madness Champion! This is a contest to support small business and promote use of social media to reach out to customers, so the more creative content you share, the more fun we have and the better the competition! Please use #NEPApizzaMadness in your social media posts! 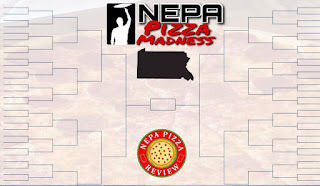 Register your pizzeria for NEPA Pizza Madness 2020 NOW! Bracket will be chosen around November of 2019 so we can prep and promote early and often! See all current and historical pizza brackets here! This is a free contest to SUPPORT SMALL BUSINESS. KEEP IT POSITIVE AND FUN! 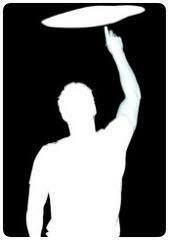 The bracket will be decided by an online vote. People get one vote per person, per round to decide which pizzerias make the bracket, and what the seeding is. The Lackawanna and Luzerne Region will each have 32 pizzerias. Voting in each round lasts one week beginning very late Monday night/early Tuesday morning. 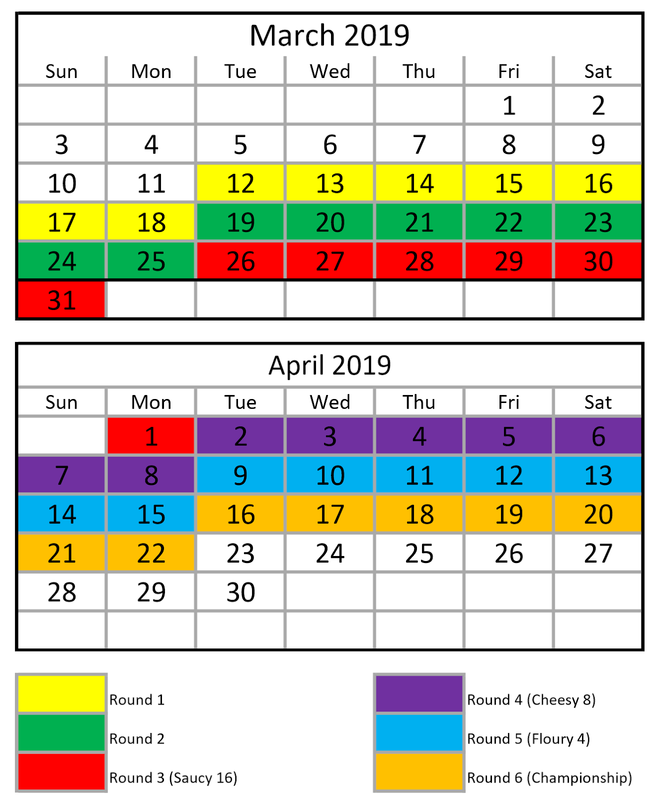 Voters must vote on all matchups in each round. One ballot per person per round. Social media sharing, creative ideas to help your pizzeria win is highly encouraged! Pizzerias who decide to do giveaways will receive shares from the NEPA Pizza Review facebook page, but NEPA Pizza Review will not decide the winner or participate in the prize in any way. This is to connect you and your customers!